The original article, written by Peter Sanford, Client Services Manager at Commonwealth Legal, was featured in the BCPA Paralegal Press, 2016 Spring Edition. With many firms looking to replace their legacy review technology solutions, Peter Sanford, Client Services Manager at Commonwealth Legal, was asked by the BC Paralegal Association to provide insight into the key factors driving the decision-making process in the BC market. 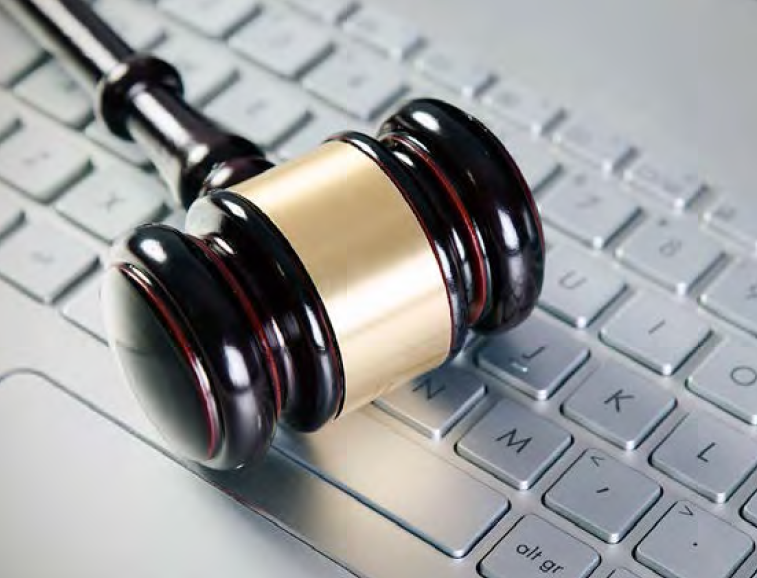 Firms are looking for litigation technology solutions that help them effectively manage their regular caseload, while maintaining flexibility and scalability should case needs arise. Firms are also actively exploring opportunities to incorporate more thorough project planning into the discovery process, including the adoption of Early Case Assessment and the use of structured and conceptual analytics to prioritize documents for review. "One of the key drivers of adopting next generation technology is the need to differentiate against other firms, and eventually, to keep up with clients. Compounding the pressure on law firms to fully embrace technology is the steady increase in the number of corporate clients attempting to address the data volume challenge head-on."